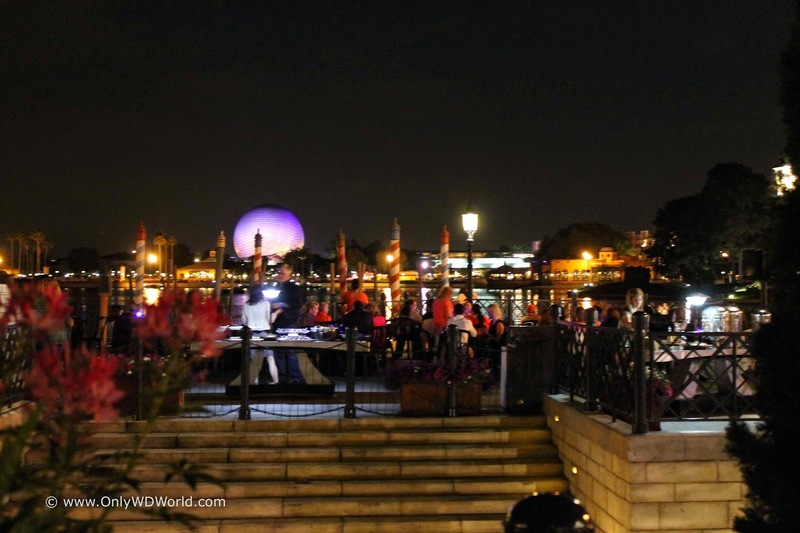 Everyone has a favorite place at Disney World, mine is the Epcot World Showcase at night. 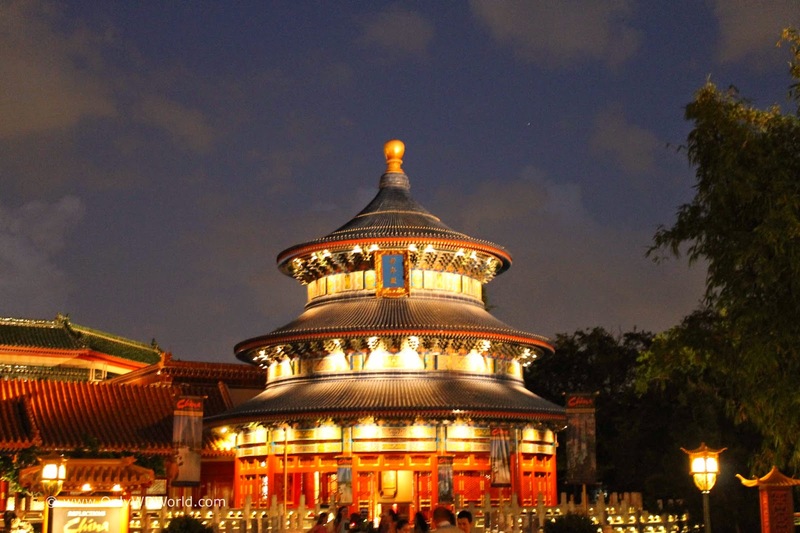 The combination of the illuminated Spaceship Earth serving as a backdrop to the international settings make for a magical stroll around the world. Strolling the 1.2 miles around the World Showcase lagoon becomes a completely different experience at night. 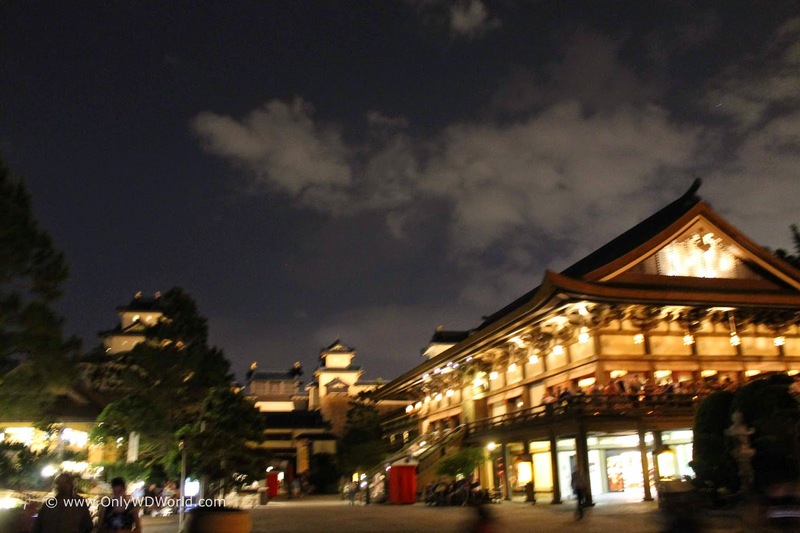 Each of the 12 international pavilions take on a different feel at nights versus their daytime persona. 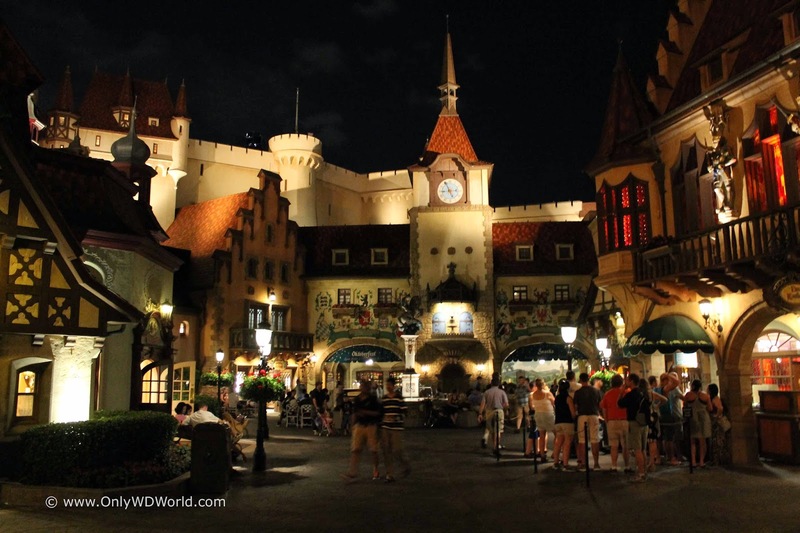 The Germany Pavilion becomes even more realistic looking at night, transporting you to Oktoberfest! 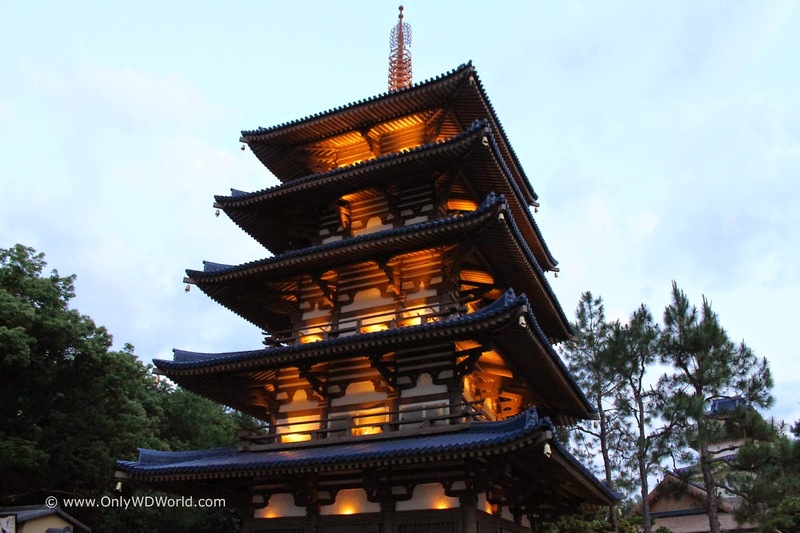 The stunning architectural features that are displayed in the Japan Pavilion take on a different appearance as the lights come on and the sun goes down. The details that are part of the temple in the China Pavilion are quite striking under the night time lighting. 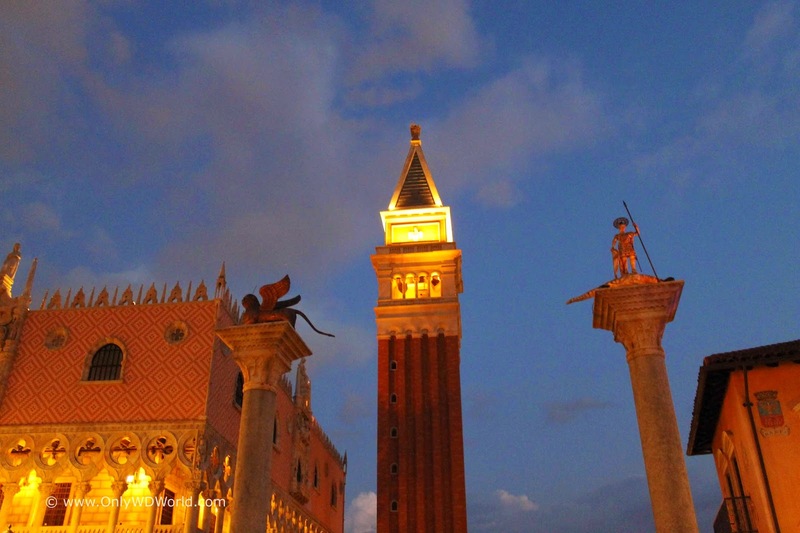 Italy shows off the towers and sculptures, which gain extra authenticity under the night sky. 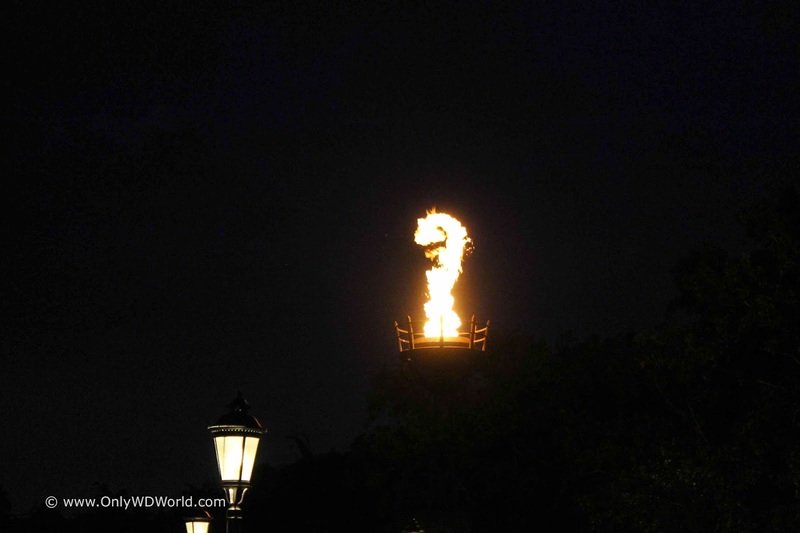 The giant torches the surround the World Showcase Lagoon provide the majority of light for those that choose to stroll around enjoying the evening. This creates a wonderful ambiance that is such a departure from the typical hustle and bustle that is associated with a Disney World Vacation. 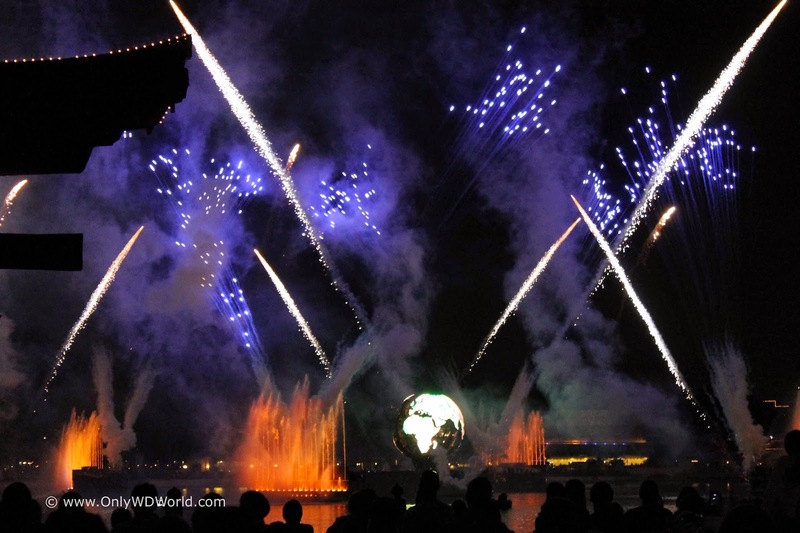 There really are no bad places to watch Illuminations: Reflections Of Earth, but each vantage point certainly gives a different perspective on the show. I always liken it to the different views on life that you get from different countries and cultures. This is played out in the microcosm of the 12 international pavilions of the Epcot World Showcase. Although it may be designed for families, adults probably appreciate Epcot World Showcase the most. 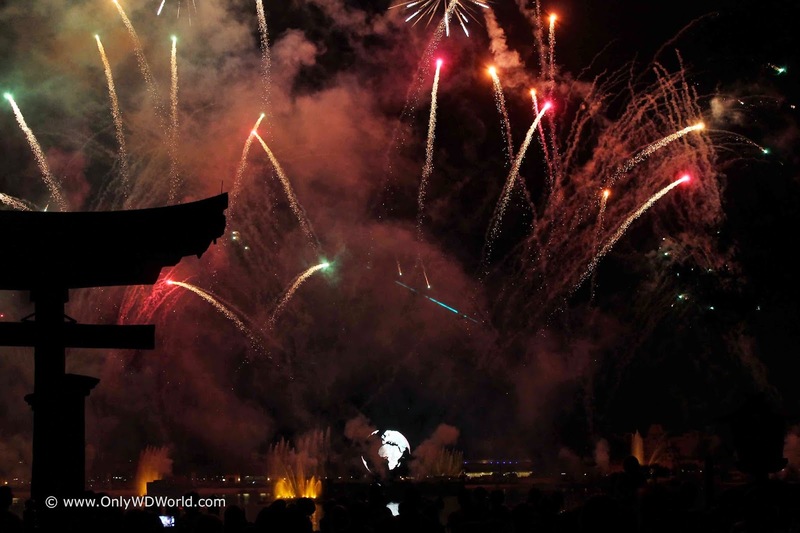 With its plethora of fine dining options and plenty of beverage choices to be found, the World Showcase provides the backdrop for a wonderful evening to be enjoyed at Disney World, that is distinctly different from what you will find at the other Disney Theme Parks. 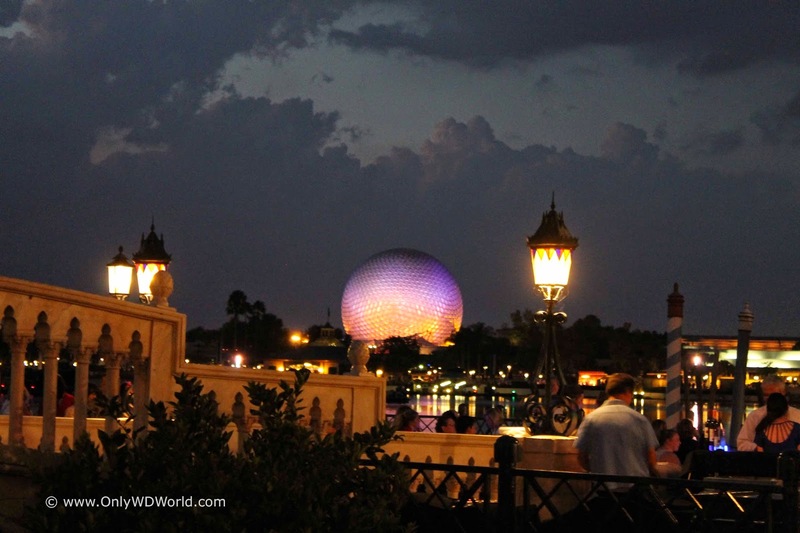 For me, there is no magical place or time than strolling around the Epcot World Showcase at night! 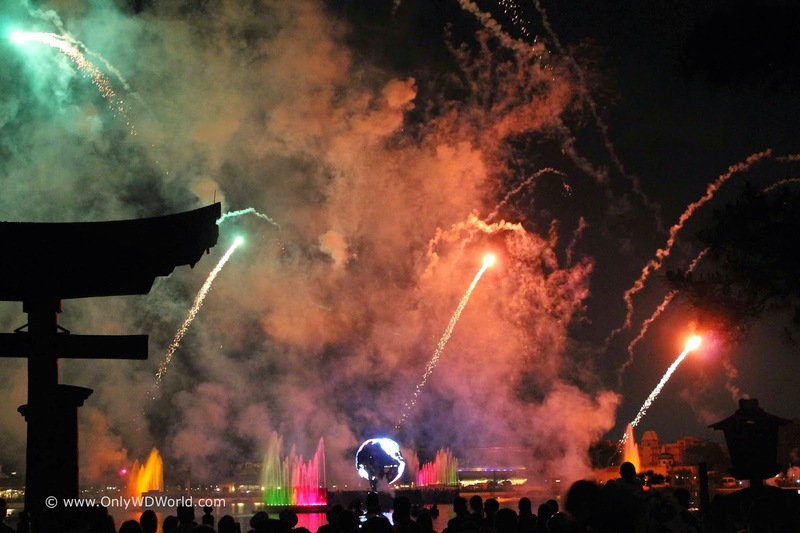 0 comments to "Magic Of Epcot World Showcase At Night"